Poverty also fell sharply across the region, census figures show. Fifteen percent of the four-county region’s residents fell below the poverty line in 2015, down from 16.4 percent in 2014. Even so, both locally and across the nation, median household incomes still haven’t caught up to pre-recession levels. In the Sacramento region, after adjusting for inflation, the median income is still about 7 percent, or $5,000, below 2007 levels. Jeffrey Michael, director of the Center for Business and Policy Research at the University of the Pacific, said the income gains reflect an improving job market. The region added 27,000 jobs last year across a broad spectrum of industries. Michael also cited recent minimum wage increases, increased competition for skilled workers and the easing of government austerity measures as reasons for the income rise. For the first time in years, income gains primarily went to the bottom-earning 80 percent of households, causing income inequality in the region to decrease. One reason for the shift: The stock market did not perform well last year, hurting some wealthy residents who derive much of their income from equity returns. Conversely, many residents earning most of their income through wages had a banner year. Among those jobs: appliance repair technicians, earning up to $16 an hour; loan underwriters, up to $25 an hour; bookkeepers, up to $18 an hour. There are a lot more job openings now for plumbers, carpenters and other construction trades workers, she said. Traditionally many of SETA’s clients are people who have been out of work for years and are struggling for entry-level jobs. “We still have those customers, but there’s many more job opportunities for them,” Carpenter said.  Nearly all job sectors in Sacramento saw growth from 2014 to 2015, state figures show. Health care, construction and government were the sectors that added the most jobs. Each of those sectors traditionally pay their employees relatively high wages. One example of a company adding jobs is Voxpro, an Irish technical support and customer service provider that opened a major operation in Folsom last fall. Voxpro employs 215 workers in Folsom and is about to begin hiring a second batch of workers that will bring total employment to about 600, said Jon Ward, general manager of the company’s U.S. operations. While many workers start at around $32,000 a year, Ward said Voxpro already has promoted some workers to management and technical jobs that pay $50,000 and up. “We’ve been very pleased with the opportunities to promote from within,” he said. Incomes likely continued to grow during 2016, Michael said, adding that the region’s median household income likely will reach pre-recession levels by 2017 or 2018.